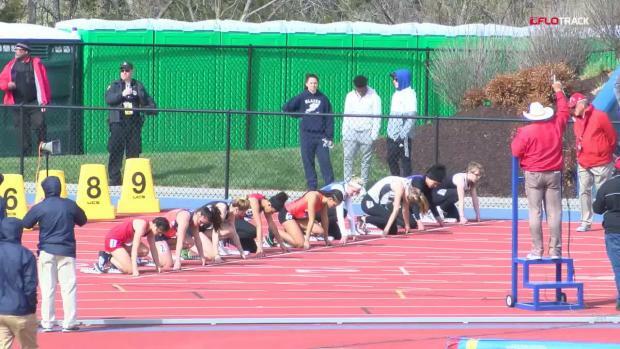 When the calendar hits April in the heartland, the Kansas Relays make a huge imprint on the track and field scene. 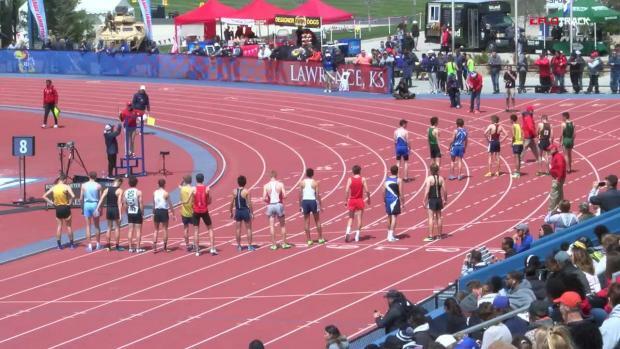 Check out all of Missouri's Medalists from the 91st Kansas Relays! 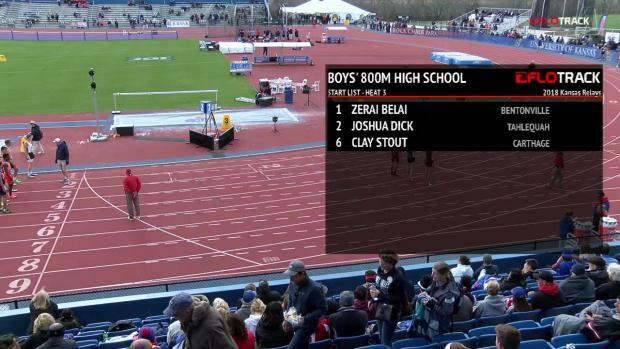 Winners of the high school boys and girls 100m at the KU Relays will automatically qualify for the Adidas Dream 100 at the Adidas Boost Boston Games on May 20. 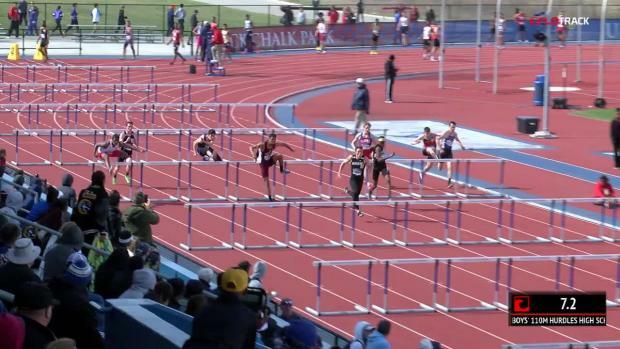 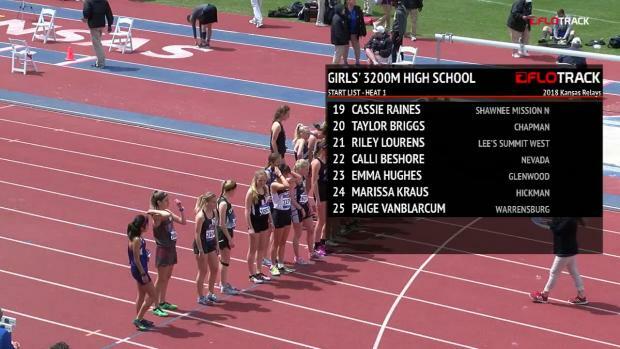 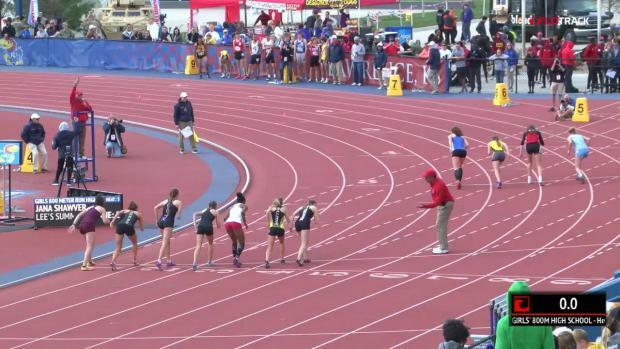 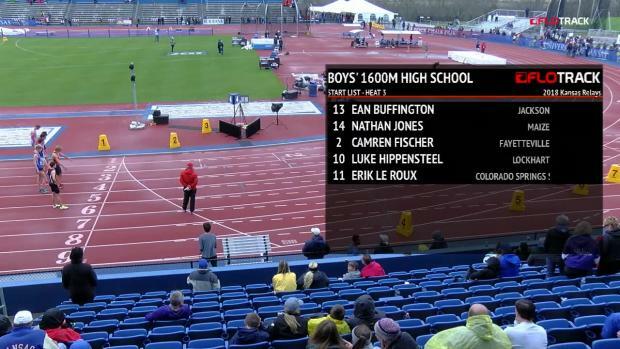 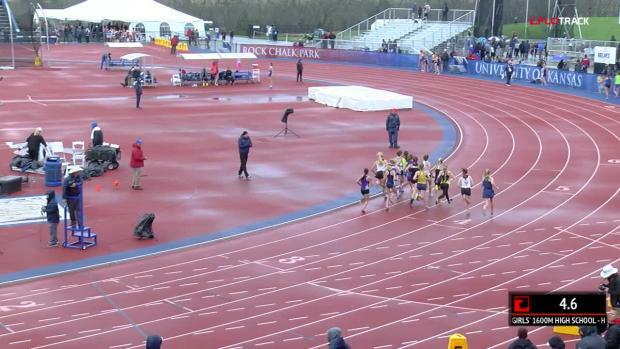 KU Relays is the only auto-qualifying meet in the U.S.
Watch the Kansas Relays live!